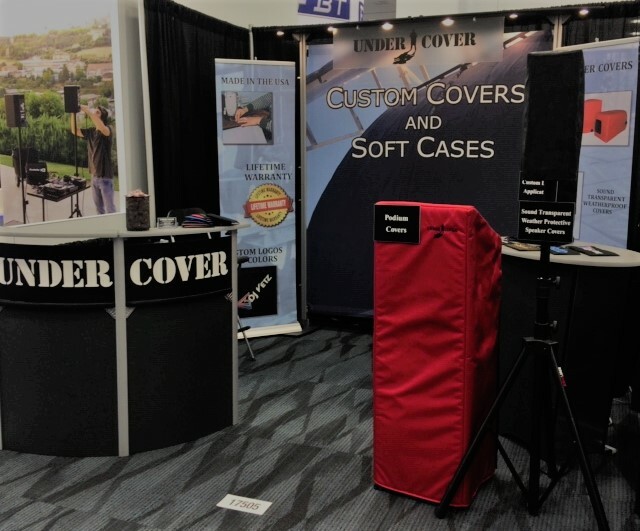 UNDER COVER manufactures custom bags and covers for pro audio, video and lighting equipment, musical instruments, medical and military gear -- and virtually anything else you might need to cover! 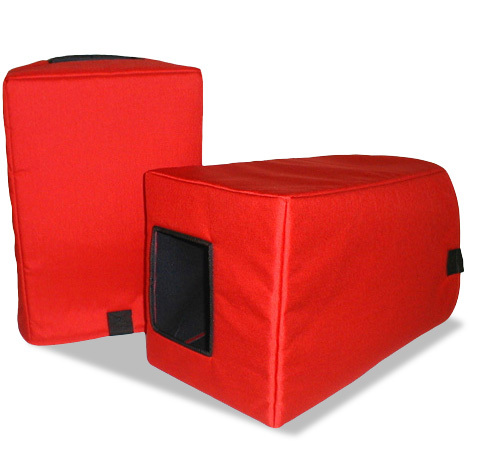 Our products are all proudly made in the U.S.A. and backed by a lifetime guarantee. We can custom make a solution for you. Give us a call at 508.997.7600. Sign up for Undercover e-News!